A special mention to our Thursday beginner class dancers this week. 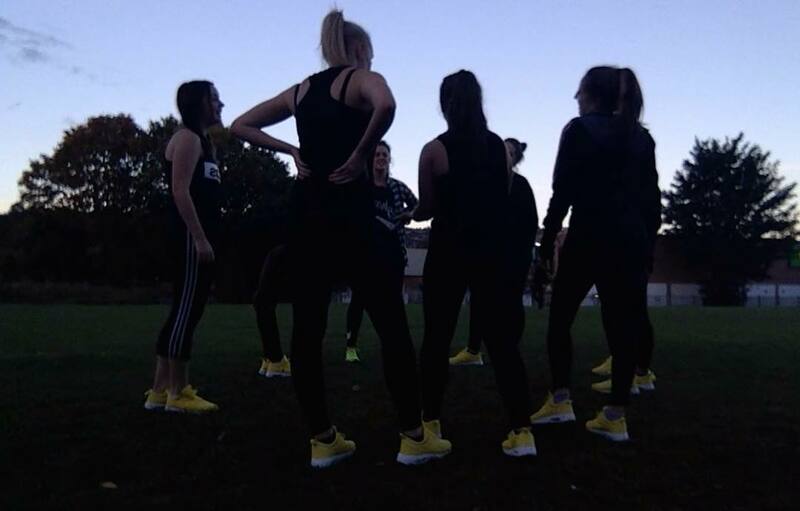 Wow, you guys have come SO FAR, and you are all improving so much every single week... I love witnessing it and it's just a joy to teach you guys! Lots of people can feel nervous coming to their very first dance class (we've all been there! ); whether it's your very first class, or even if you're going somewhere new to take class for the first time - you guys have all took it in your stride. Thursday class we salute you guys for just being #fullout and #fearless - every, single, week! 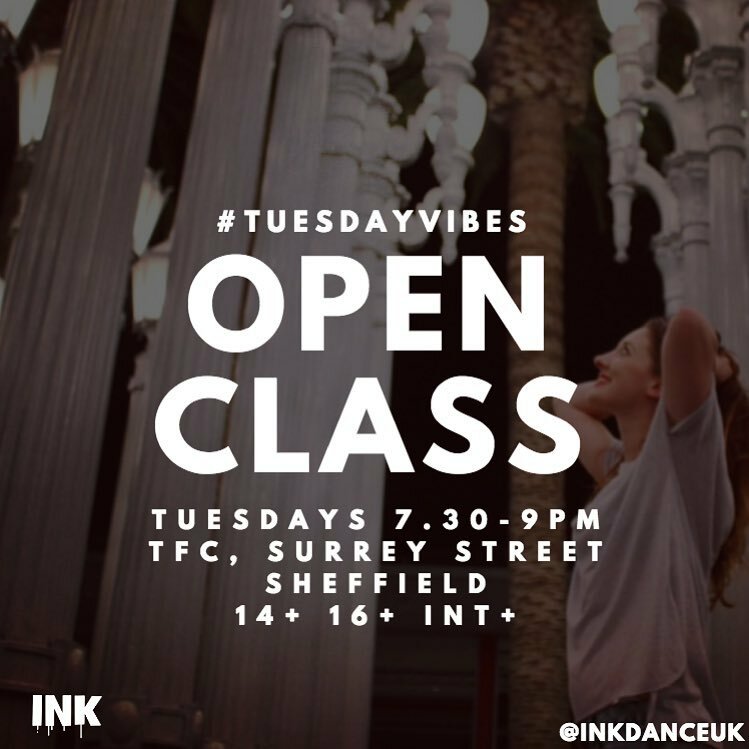 Did you know that INK are in partnership with Sheffield Wednesday's Community Programme and The Sheffield College, delivering Level 3 BTEC Performing Arts Dance? 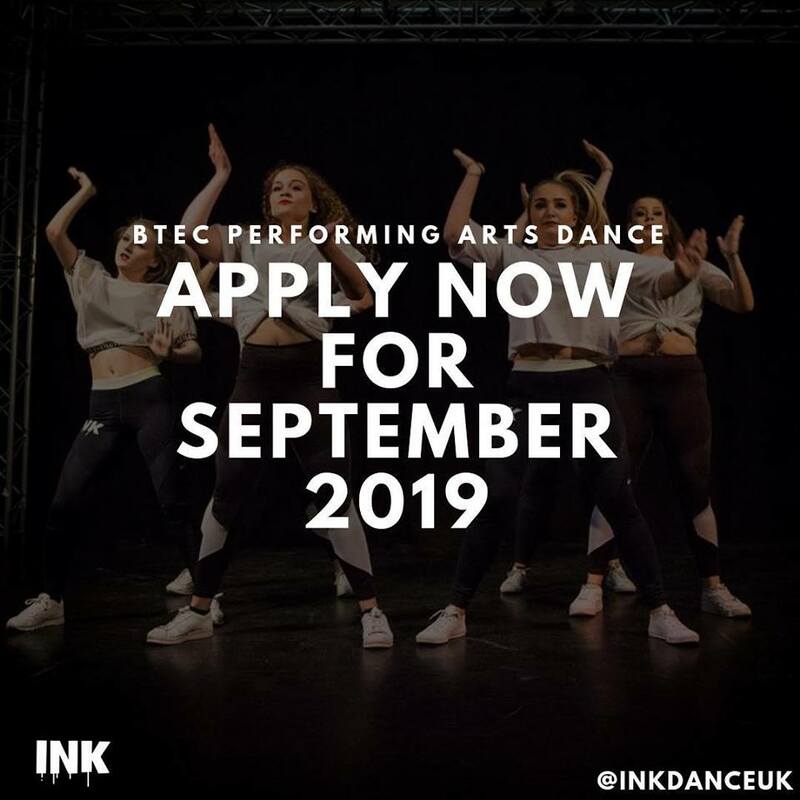 If you're considering studing dance for your post 16 option in September, applications are now open on UCAS! Click here for more information or email the education team, education@swfc.co.uk to book in for an interview. Want to perform with us at this year's Can You Dance? convention? 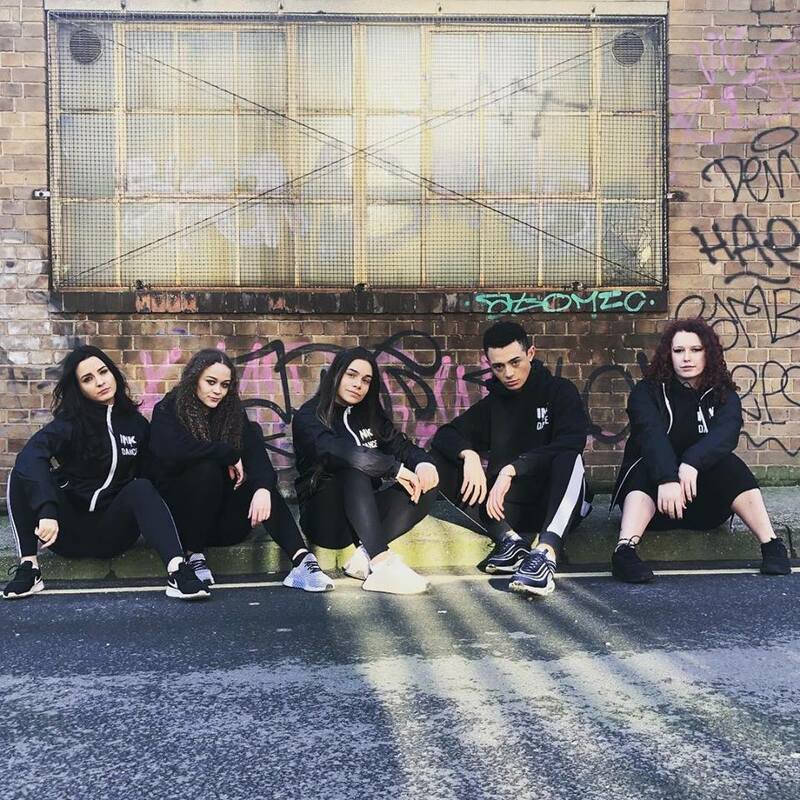 Keep your eyes peeled for the INK CYD AUDITION coming VERY SOON for dancers 14+.... Rehearsals will be Sundays, and we're looking for the very best to bring the fire to this concept performance! Thank you for reading again this week <<First Name>>, speak soon!